CherrySue, Doin' the Do: Introducing Invisible Zinc & Avène Haute Protection Compact. Sunscreen & Make Up in One! 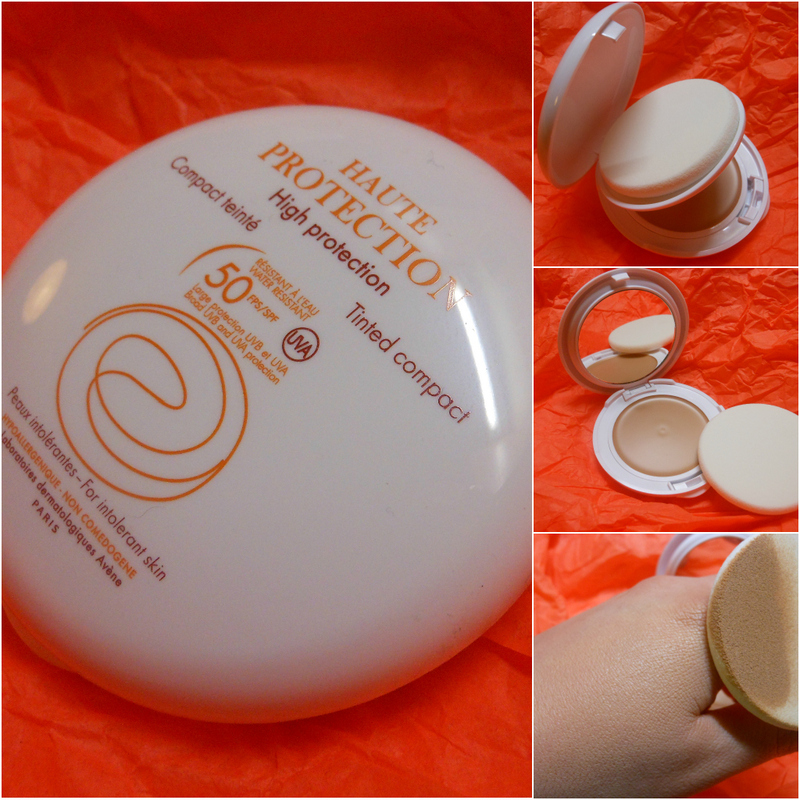 Introducing Invisible Zinc & Avène Haute Protection Compact. Sunscreen & Make Up in One! Both of these products have the potential to revolutionise your Summer time make up and your incorporation of facial SPFs into your daily routine so let's take a looksee, shall we? Water resistant and chemical free, Avène Factor 50 compact is suitable for even the most sensitive of skin types. Although it apples as a cream, it offers a soft and flattering matte finish. Using titanium dioxide and zinc oxide, this sunscreen protects your visage from free radicals and the suns harmful UVA/UVB rays. Coming in just two shades, Beige & Honey, it is advised that you choose the colour closest to your skin tone, build up the coverage required and blend in for a flawless finish. Recommended to be touched up every 2 hours, this compact offers a handy alternative to sporting your bottle of sunscreen in your mála and provides a healthy complexion instead of a pasty kisser. Who doesn't want that? Established in 2003, Australian label, Invisible Zinc is high end but affordable and aims to change the way you wear sun screen. Using just one active ingredient, zinc oxide, and reducing it to a size that's invisible to the naked eye, Invisible Zinc provides a chemical free, physical barrier to the sun and other pollutants. A firm favourite of Elle McPherson and Georgia May Jagger apparently, I was delighted to be sent a tube to test out. Although it's recommended that you reapply Invisible Zinc throughout the day, I'm similar to most in the false belief that clouds mean no sun. I've honestly just been touching up as and when I'm out on site or being baked in the car and that needs to change. I do feel all the more virtuous for using SPF now consistently though. My potential Crow's Feet have been given their jog on orders. 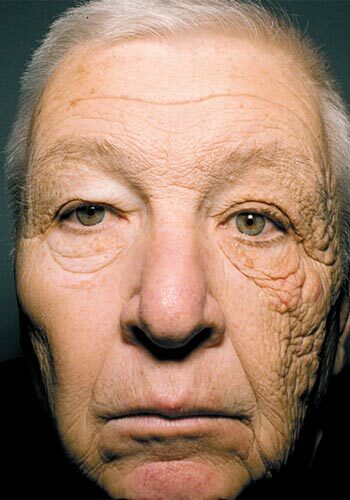 This incredible picture of the effect of the sun on this man's face after 29 years driving a truck caught my attention on Reddit last week and certainly gave me pause for thought. Do you use SPF in any form everyday? I'm a devil about my spf and always wear a factor 50! Really want to try Invisible Zinc! I like the Avene compact too, use it for touch ups specially when im poping out for lunch. 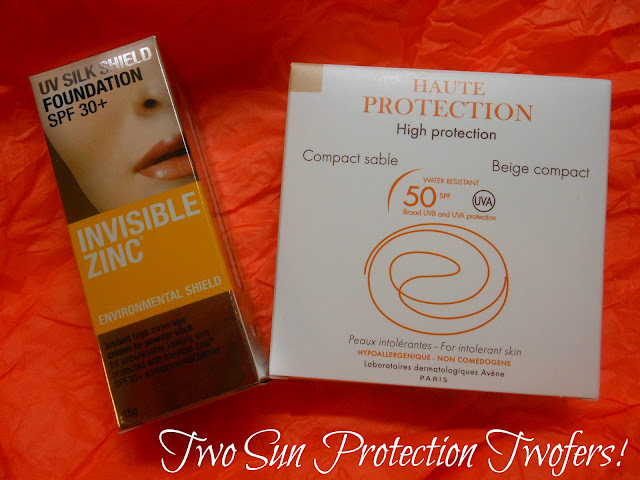 I find it very strange though, loads of people still stay away from spf - had two ladies today in and were outraged of the idea of using spf daily, because they want to get the vit D.
Really like the look of that compact too actually, I love most Avene products so I'm that one would go down just as well! 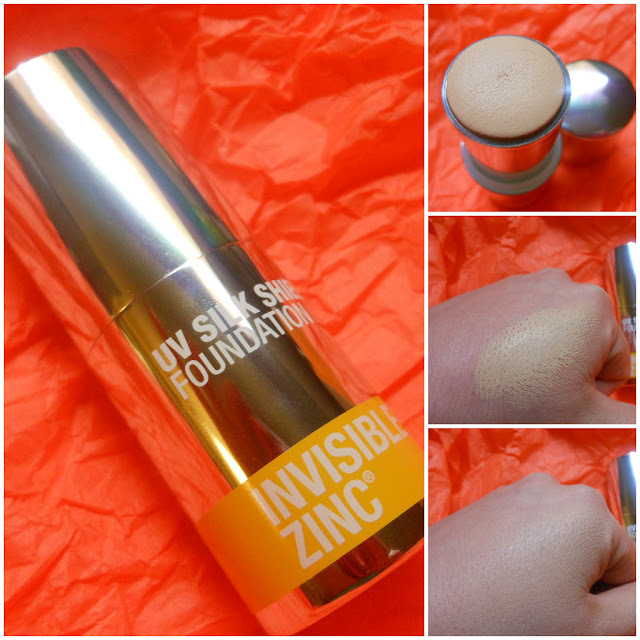 Great post Sue :) x I love the look of the Invisible Zinc. I burn ridiculously easily so I'm extra careful when it comes to sun protection, I never wear anything below an SPF25 and break out the SPF50 when the sun is actually shining.